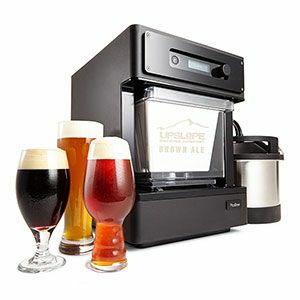 Easy Homebrewing Countertop Appliance Sale! 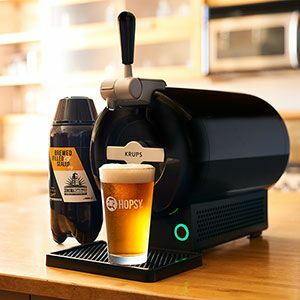 A Kegerator is a specialized refrigerator that holds one or more beer kegs. There are several different manufacturers and dozens of models to choose from. 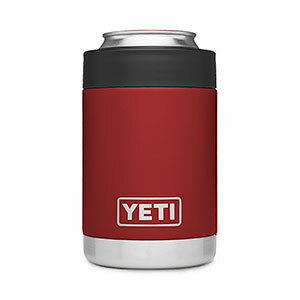 We've picked this one to suggest as a gift for three reasons. 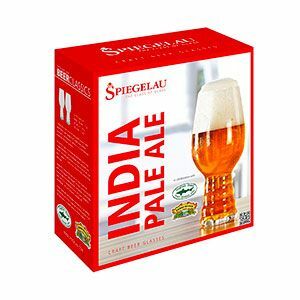 Several years ago, as IPA was taking off, brewmasters at craft breweries around the country noticed there wasn't quite the right glassware available to really take advantage of all their prized IPAs had to offer. So the head brewers Dogfish Head and Sierra Nevada teamed up with world-renowned glassmaker Spiegelau to create the perfect IPA glass. What makes it so great? The bulb part of the glass looks a lot like a wine glass, and that's because it serves the same purpose, to concentrate the aromatics (coming from the hops in this case) and preserve a frothy head. These glasses are also so great they've been copied by other designers who put their own spin on them. We chose this two-pack because we wanted to provide a truly affordable gift option for IPA-lovers, but it also comes in a 4-pack for $28.99.